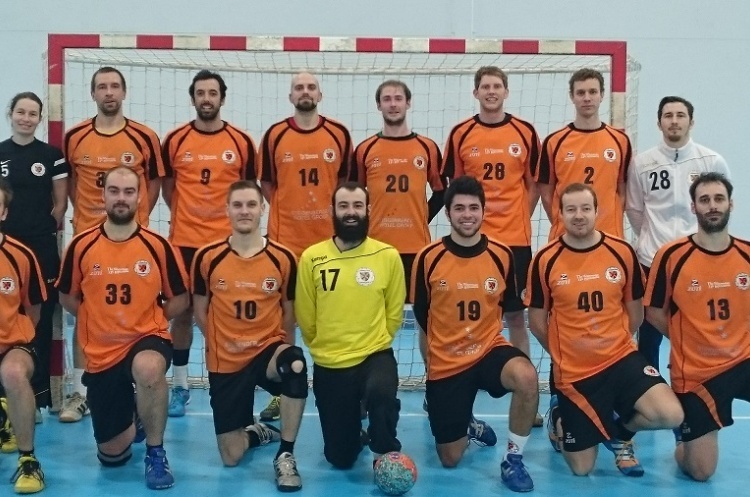 Table-toppers Cambridge host West London Eagles in men’s Super-8, while Nottingham travel to NEM Hawks. Cambridge sit one point above Warrington Wolves, although they’ve played one match more. They know victory would take them four points clear at the top. Meanwhile, a win for Eagles would take them level on points with Wolves, although it would take a win by a margin of 45 goals for them to leapfrog the north-west outfit into second spot. Throw-off on Saturday at Sporthouse is at 15.30. The match is part of a great double bill that also sees the Cambridge women’s teams meet in Super-7 at 13.30. Sunday sees Nottingham travel to the North West to play NEM Hawks. New-boys Nottingham have one victory to their name so far this season, against fellow promoted side Coventry Sharks. Hawks, meanwhile, have made the perfect start to the season with two-wins-from-two and will be bidding to keep up that 100 per cent record. Throw-off at Oldham is at 11.30 and is followed by the women’s Super-7 match between Hawks and London Angels.